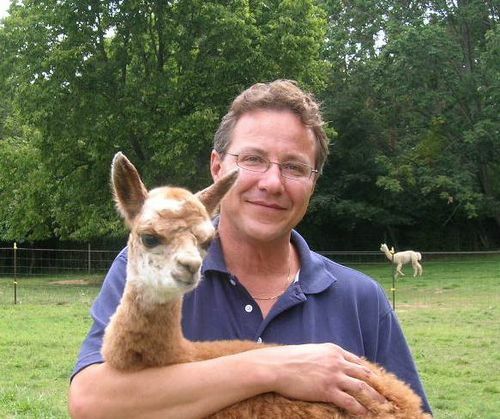 Tall Corn Alpacas, LLC is an alpaca farm located in Marengo, Illinois owned by Don Kent . Since starting our herd in 2006, our focus has been on cultivating excellence. The quality of our dams and herd sires are the foundation of our successful breeding program. 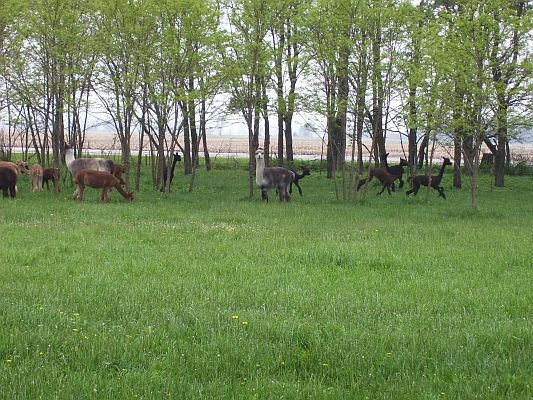 With an emphasis on health and conformation, then fineness and uniformity and finally, density and crimp, our breeding program strives for cria with genetic gains over their Dam and Sire’s individual qualities. Our award-winning herd sires and carefully selected outside breedings are utilized to achieve these goals, as well as to ensure genetic diversity. so that their fleece characteristics rival the finest white huacaya fleeces. Of equal importance to our breeding program is our commitment to ongoing client support. 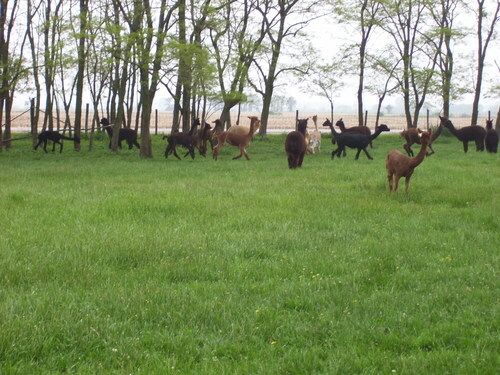 Whether you are new to the alpaca business or are an experienced breeder, as a client of Tall Corn Alpacas, you will find outstanding client services and guarantees in addition to a diverse selection of excellent alpacas. As a child I was told that the expression “We’re in Tall Corn” referred to good, prosperous times. Please give us the opportunity to help your alpaca business be in Tall corn too! Whom you purchase from is as important as what you purchase. We value the importance of client relationships and pride ourselves in not only meeting, but exceeding our clients’ expectations. 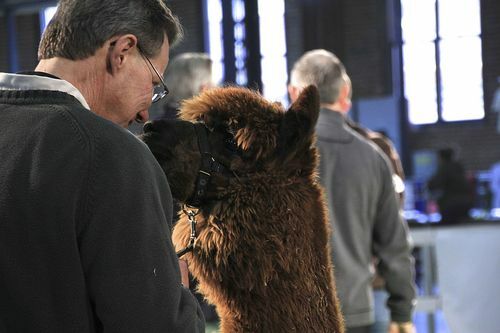 As clients of Tall Corn Alpacas you will receive many value-added incentives and continuing client support. • Complimentary services, including pregnancy confirmation, ARI registration processing, and transportation of purchased alpacas. • Complete and accurate health records. • Our goal is to provide our clients with exceptional service and support long after the sale has been completed.